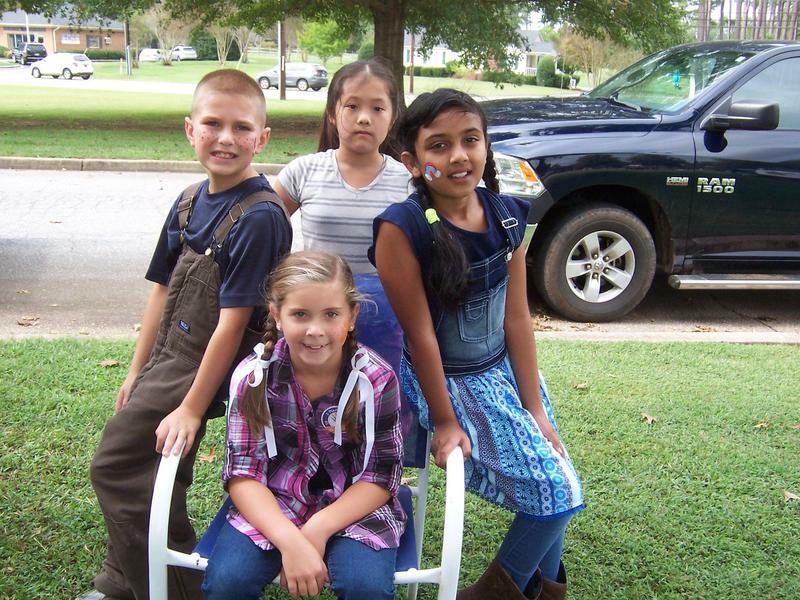 Congratulations to Ava Reese! 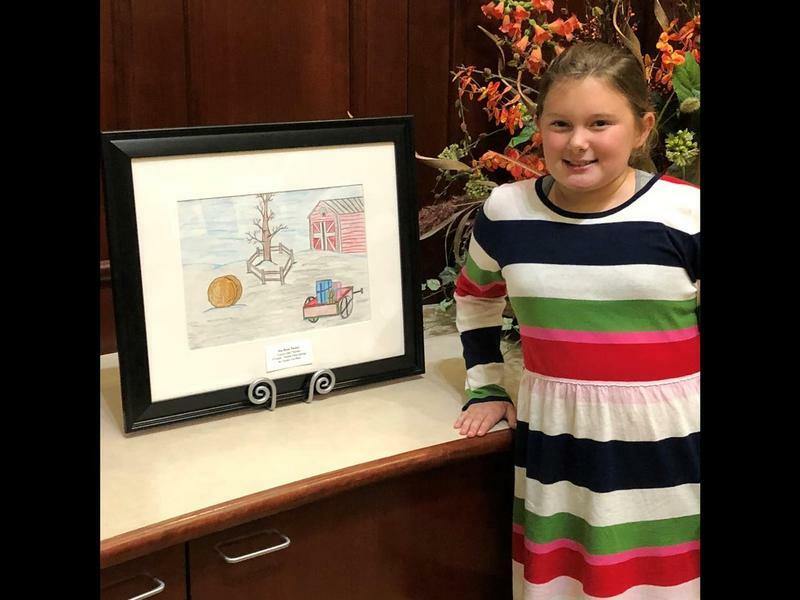 Ava Reese's artwork, "Country Style Christmas", was one of eleven winners chosen to be printed on the District Six Christmas cards. 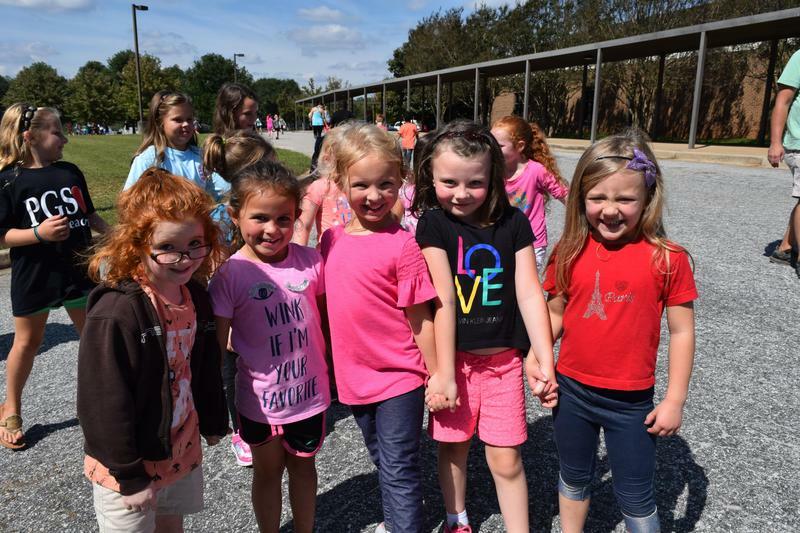 District Launches New App for Bus Riders Spartanburg County School District Six parents now have the opportunity to track the location of their child’s bus and the projected arrival time of the bus at the assigned stop. 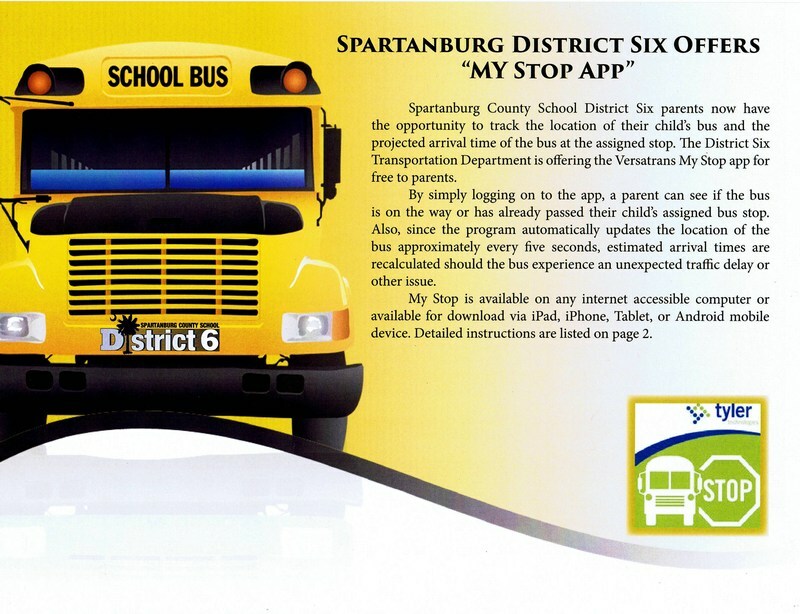 The District Six Transportation Department is offering the Versatrans My Stop app for free to parents.